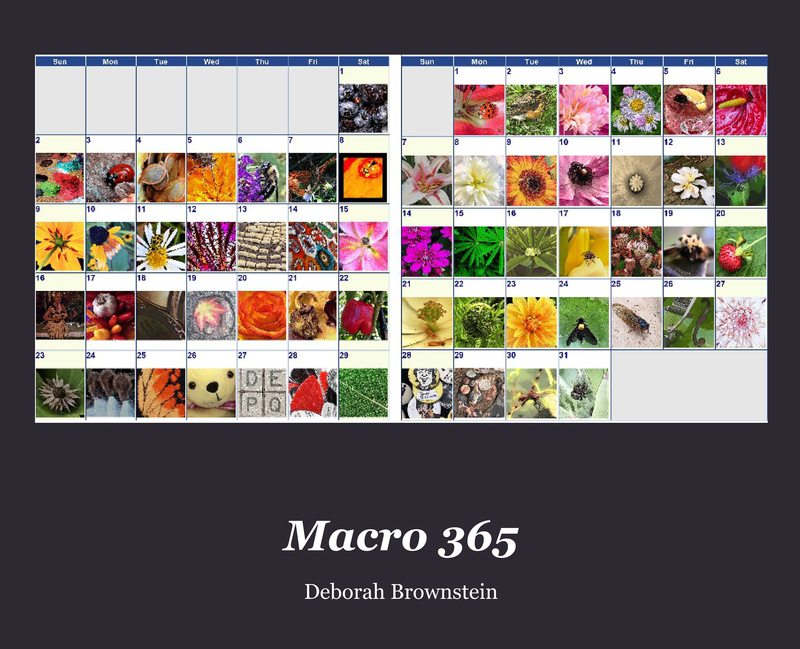 Deborah Brownstein is a board member and past president of the Louisville Photographic Society and has won several regional awards for her work. A small gallery of her nature images can be found at the Purdue Technology Center in New Albany; another image is displayed in Louisville Downtown Partnership’s Alley Gallery, an outdoor art gallery composed of art applied to downtown alley and metal doors. The Fairfield, Connecticut native and Lesley College graduate lives in Clarksville with her husband and two dogs. For more information, please contact lpollard@jefflibrary.org.